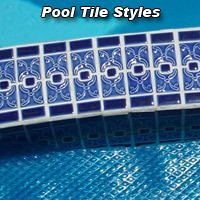 Watermark Swimming Pools is an example of a HTML caption with a link. Let the Sun shine in on your swimming pool this year! 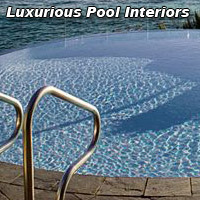 Watermark Swimming Pool Services can transform your swimming pool into a safe and beautiful oasis. Maintaining residential and commercial pools in Maryland, Washington DC, and Northern Virginia. Conveniently located in Laurel, Maryland, we can effectively serve the District of Columbia, Baltimore metropolitan suburbs, and the Arlington, Leesburg, Fairfax areas of Virginia. 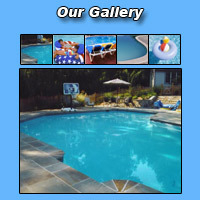 We provide many levels of pool repair, restoration, and renovation. We offer over 35 years of experience. Free estimates on all renovation work including stone and brick coping, mosaic tile, new pool interiors, including the exciting new luxurious Hydrazzo, leak detection, and much more. Our work includes residential swimming pools, luxury pools, adult pools, children's wading pools, spas, and large commercial pools. Visit our gallery to see a sample of our work. We look forward to having the opportunity to be of service. 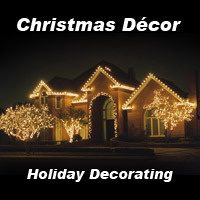 We are here for all your residential, commercial, repair and remodeling needs. Call us today at 301-210-4100 so we can put excitement back into your swimming pool experience. If you would like to fax us, do so at 301-210-4144. Watermark Swimming Pool Services, Inc.
. . . 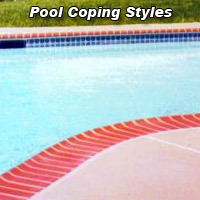 Swimming Pool Renovations and Repair Services . 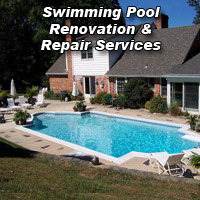 . .
Professional swimming pool repairs and pool renovation services for residents and businesses throughout Maryland, Northern Virginia, and Washington DC, including Anne Arundel County, Howard County, Montgomery County and parts of Baltimore, Frederick and Carroll County. Major cities in MD include Annapolis, Arnold, Barnesville, Bethesda, Brookeville, Brooklyn Park, Cape Saint Claire, Chatsworth, Chevy Chase, Clarksville, Columbia, Cooksville, Daniels, Dayton, Crofton, Crownsville, Deale, Dorsey, Edgewater, Elkridge, Ellicott City, Ferndale, Fort Meade, Fulton, Gaithersburg, Garrett Park, Germantown, Gibson Island, Glen Burnie, Glen Echo, Glenelg, Glenwood, Granite, Green Haven, Guilford, Hanover, Harundale, Henryton, Herald Harbor, Highland, Hillsmere Shores, Ilchester, Jacobsville, Jessup, Kensington, Lake Shore, Laurel, Laytonsville, Linthicum, Lisbon, Londontowne, Marriottsville, Maryland City, Mayo, North Laurel, Odenton, Parole, Pasadena, Poolesville, Potomac, Pumphrey, Riva, Riviera Beach, Rock Creek Park, Rockville, Savage, Scaggsville, Selby-on-the-Bay, Severn, Severna Park, Silver Spring, Simpsonville, Somerset, South Gate, Sykesville, Takoma Park, Washington Grove, West Friendship, Woodbine, and Woodstock. Major cities in DC include Adams Morgan, American University Park, Barnaby Woods, Battery Kemble Place, Berkley, Capital Hill, Cathedral Heights, Chancery, Chase Point, Chatsworth, Chevy Chase, Cleveland Park, Columbia Heights, District of Columbia (DC), Dupont Circle, Dupont/Logan Area, Eastern Market, Foxhall Crescent, Foxhall Road, Georgetown, Georgetown Reservoir Area, Glover Archbold Park, Hawthorne, Hillandale, Historic Mt. Pleasant, Kalorama Heights, Kennedy Center, Lanier Heights, Logan, Massachusetts Avenue Heights, Mount Pleasant, The National Mall, Rock Creek Park, Spring Valley, Washington D.C., Wesley Heights, and Woodley Park. For additional service areas in Maryland, DC, and Northern Virginia, please give us a call.